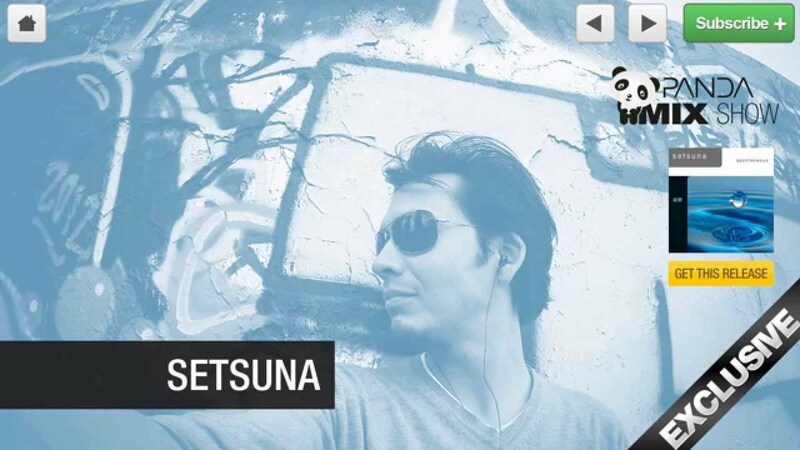 Setsuna was formed in the summer of 2008 by Prahlad Erik Heirman, whose idea it was to write Downtempo tracks together with talented musicians from Hamburg's music scene. While focusing on mixing acoustic recordings with electronic elements Erik Heirman combined the various spontaneous creations of eight outstanding musicians. Sine Music Label will be releasing the debut album from Setsuna entitled 'spontaneous'. The album will be available on CD in high quality Digipack on 11th March, 2011, and online at all well-known online stores on the 25th March 2011. The Japanese word 'setsuna' translates to 'moment' or 'instant'. The debut album comprises 13 beautiful 'moments' that will touch the heart of every listener.